Aadhaar case: The Supreme Court is hearing petitions challenging Constitutional validity of the Aadhaar Act. This extension, however, will not apply to availing services and subsidies under section 7 of Act. The Supreme Court on Tuesday extended the deadline for linking Aadhaar to one’s bank account, mobile phone, and other financial services till it passes its judgment in the matter. The top court is hearing petitions challenging Constitutional validity of the Aadhaar Act. This extension, however, will not apply to availing services and subsidies under section 7 of the Aadhar Act. Section 7 of the Aadhar Act deals with targeted delivery of financial and other subsidies, benefits and services. In December last year, the top court had extended till March 31 the deadline for mandatory linking of Aadhaar with various services and welfare schemes. 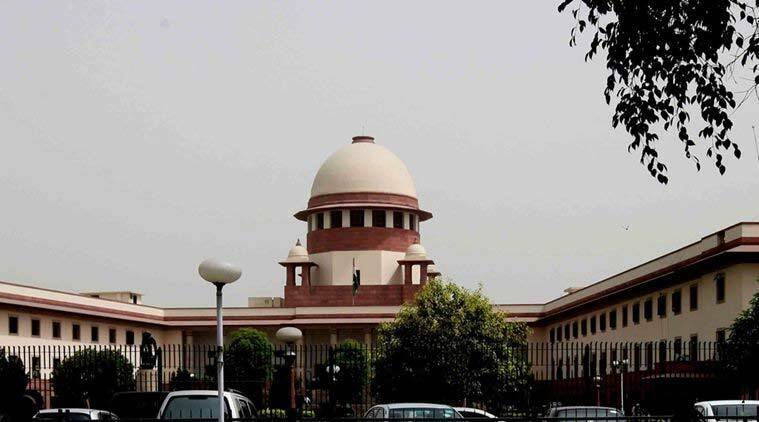 A five-judge Constitution bench — comprising Chief Justice Dipak Misra and Justices A K Sikri, A M Khanwilkar, D Y Chandrachud and Ashok Bhushan — is currently hearing the petitioners in the case following which the government will respond. A judgment in the case, therefore, is unlikely before the end of this month. Last week, Attorney General K K Venugopal told the Supreme Court that the government was open to extending the deadline. “We have extended the deadline in the past and we will extend the deadline again but we may do it by the end of month to enable the petitioners in the case conclude the arguments,” Venugopal had said. What does today’s order on Aadhar mean? Over the last two weeks, mobile phone cellular service providers and banks resumed messaging its clients to link one’s Aadhaar to their account or mobile phone by March 31. The order makes it clear that one does not have to link it until the Supreme Court passes its verdict in the case. So, for now, you can ignore those messages if you haven’t yet linked. The order will also include availing of tatkal passport. So you will not be required to provide your Aadhaar number in this case. However, its use under section 7 of the Aadhaar act will remain untouched. What does section 7 of the Aadhaar act state?